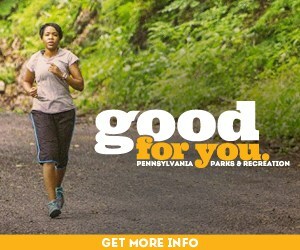 The Economic Development Commission regularly meets the fourth Tuesday of each month at 7:30 p.m. in the Lower Makefield Township Building, 1100 Edgewood Road, Yardley, PA 19067. 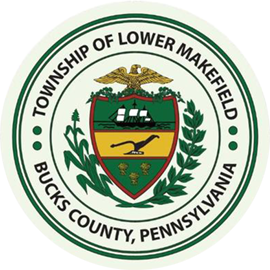 The mission of the Lower Makefield Township Economic Development Commission (LMTEDC) is to advise the Lower Makefield Township Board of Supervisors on issues having an economic impact on the community and to suggest to the Board initiatives that will enhance the Township’s economy while sustaining an excellent quality of life for our residents. Please see the attached document for a summary of the 2015 Business Survey of Lower Makefield Township. With a response rate of over 28% from local businesses, these results offer a good guide to future Township projects, activities and priorities.